reputation as a proactive firm in providing excellent accounting, innovative business and taxation solutions and advice. timely advice on all aspects affecting your business. 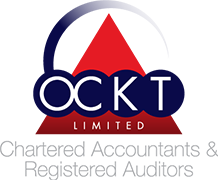 OCKT is a client focused firm of Chartered Accountants based in Killarney, Co Kerry providing a comprehensive range of specialist skills to companies and individuals. Our team of highly qualified accounting professionals work together to ensure our clients are provided with a service of quality and value. 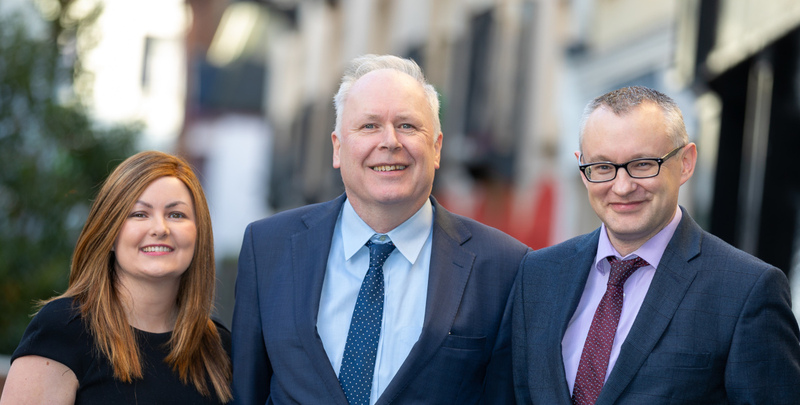 The accountancy practice was set up in 1979 in Kerry and has established an impeccable reputation as a proactive firm providing excellent accounting, innovative business and taxation solutions and advice.approvals to carry on operations. You can receive a FREE initial Consultation. We offer as much advise as we can. You'll receive a competitive fixed quote normally provided at the meeting for your consultation. The meeting is completely without obligation. If you already have an accountant, the changeover is very simple and we take care of it for you. Please either contact us directly or complete and submit the form below.